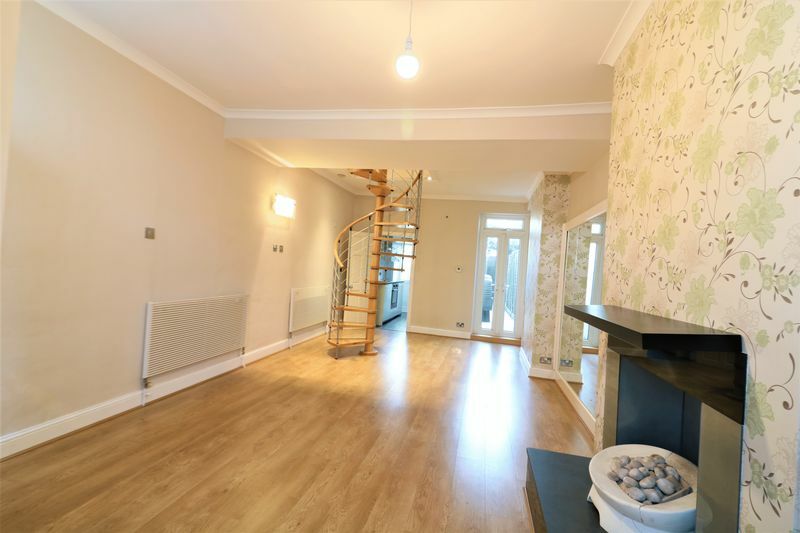 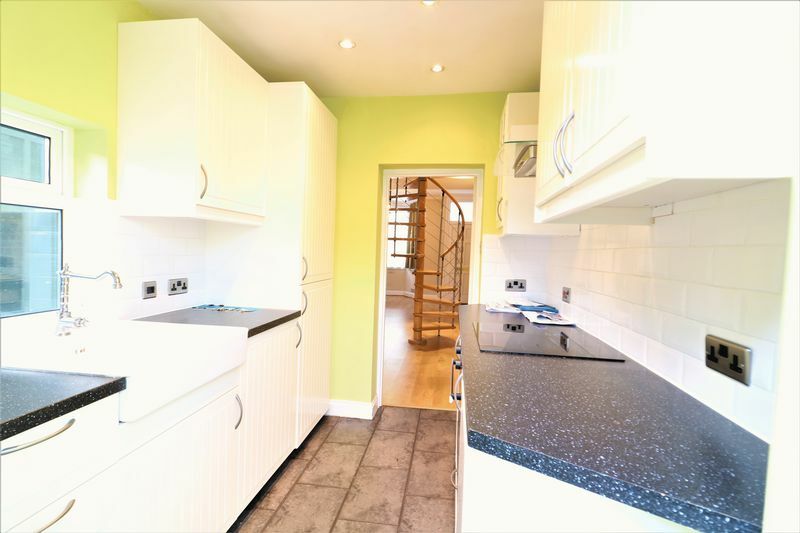 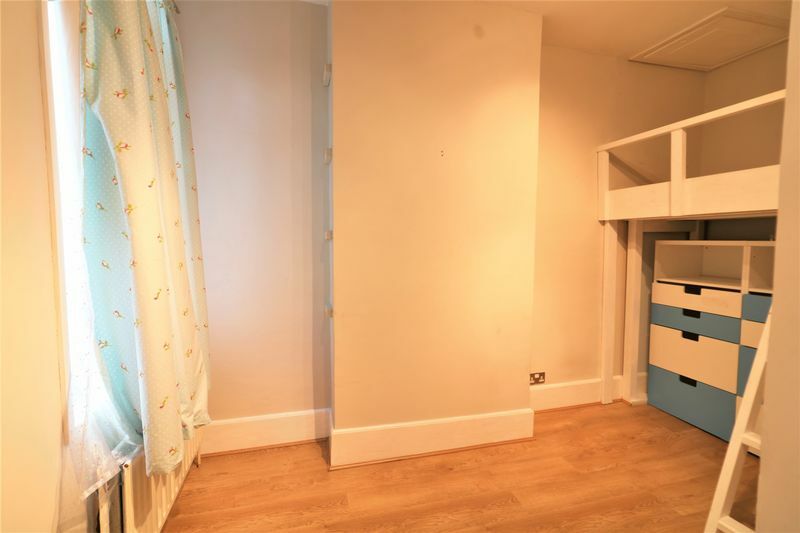 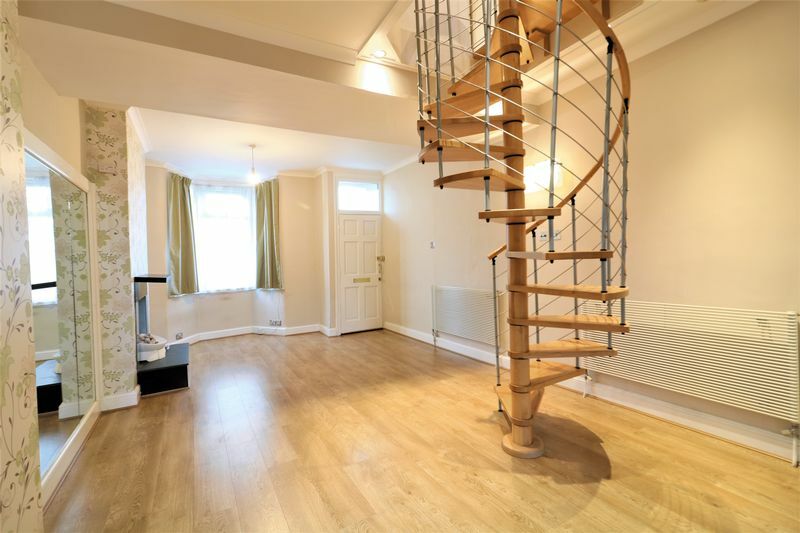 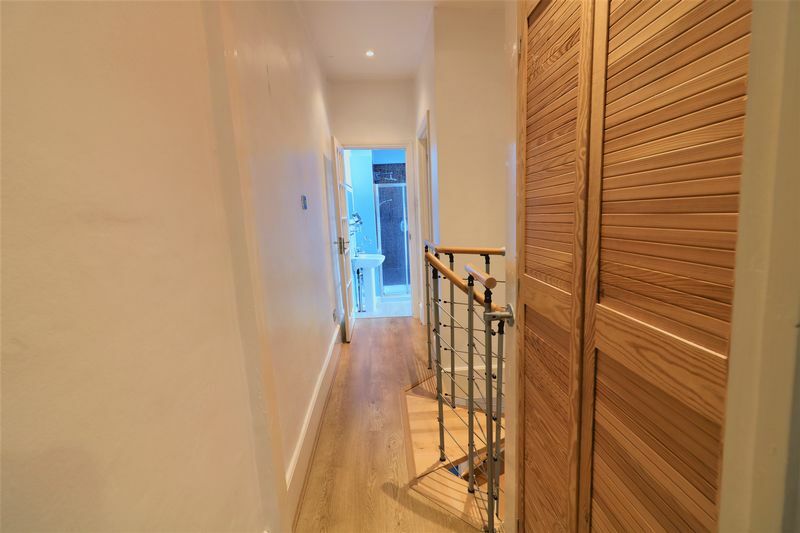 Living London are proud to offer this 2 bedroom spacious family home. 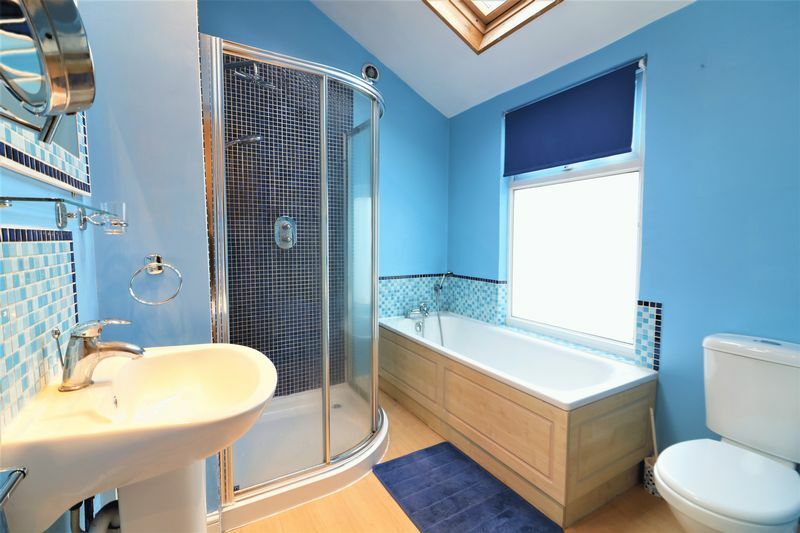 Situated in Scotland Green Road, EN3, this property is an absolute ideal positioning for families and couples in an area that is highly sought after. 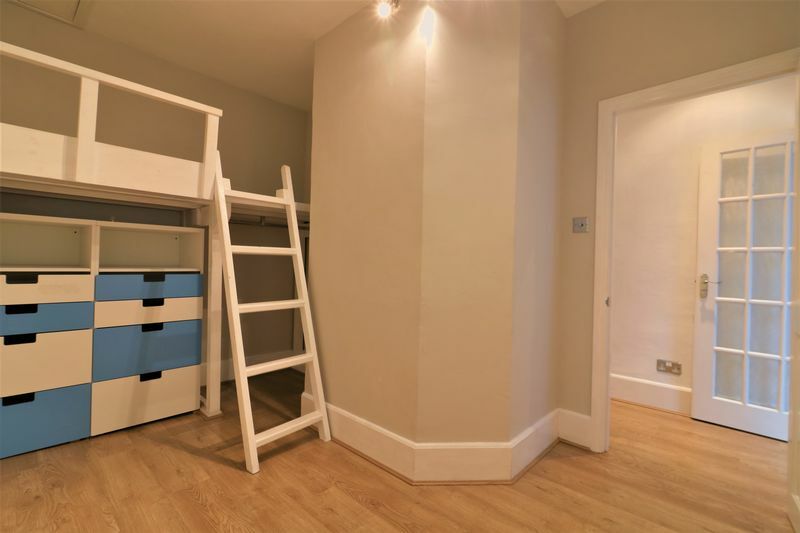 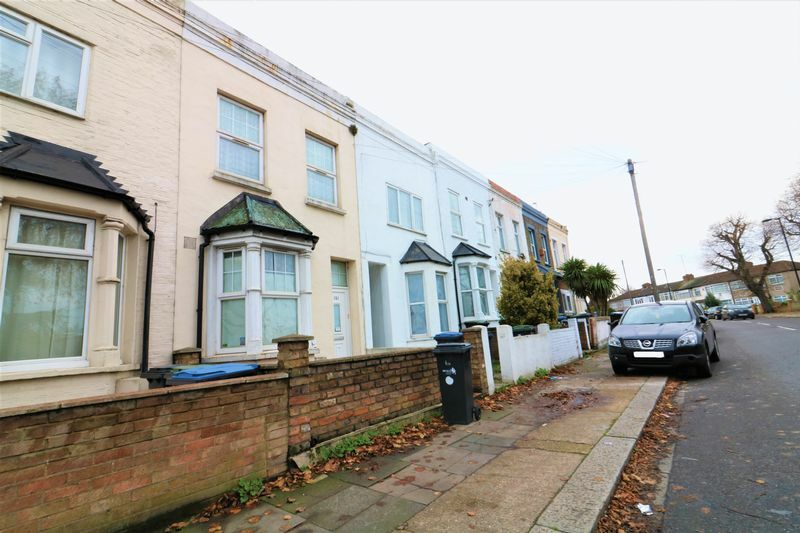 The property benefits from easy access to transport links as well as within walking distance of Ponders End Train Station which gives easy access to London Liverpool Street. 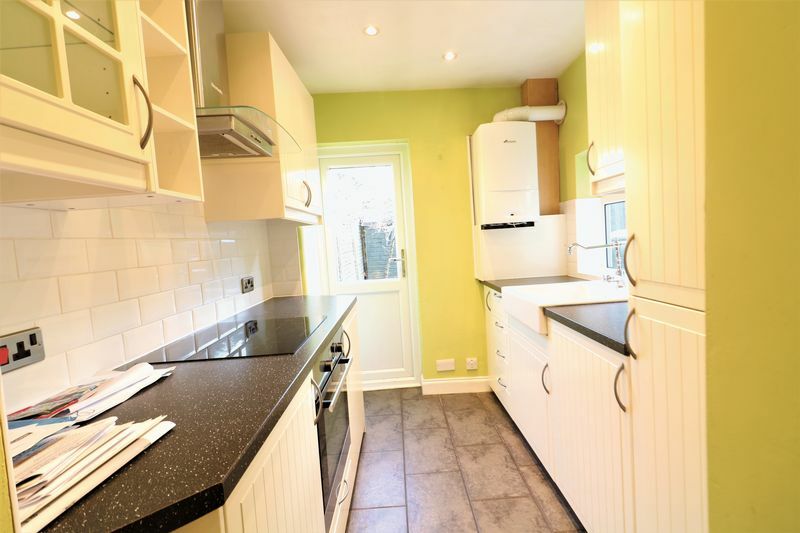 The property comprises of a through lounge, a separate kitchen with fridge/freezer, washing machine, gas cooker, fitted units. 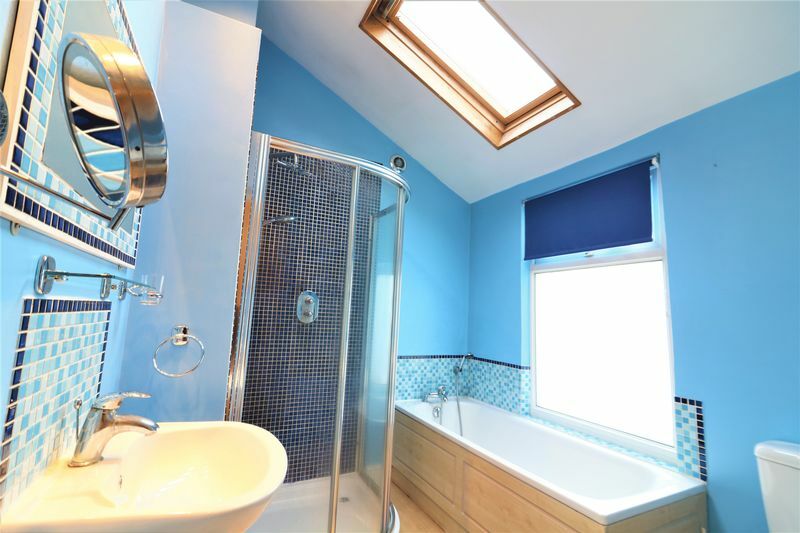 The property also benefits from a tiled bathroom comprising a bath, a separate shower cubicle, basin and WC. 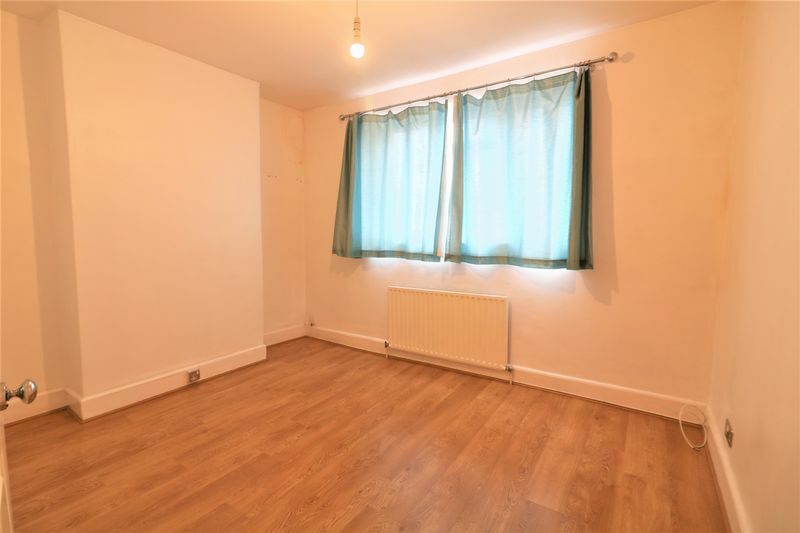 The property is fully double glazed has laminate flooring. 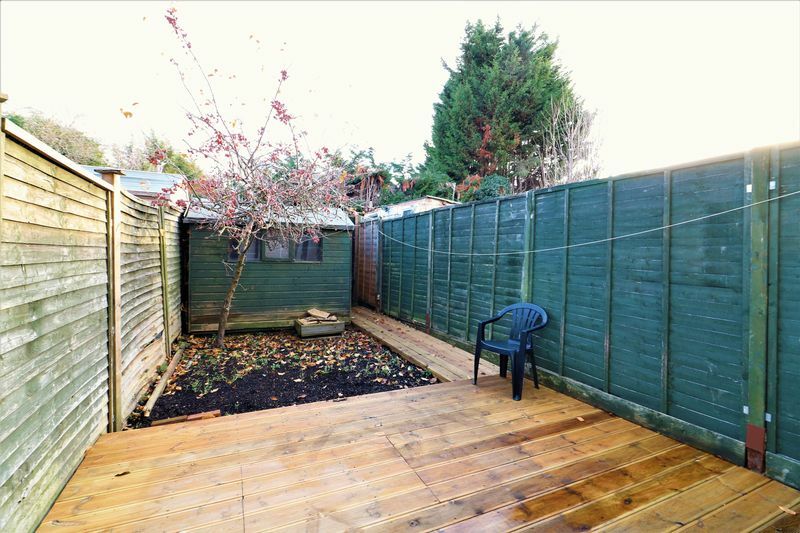 The property also has a private rear garden. 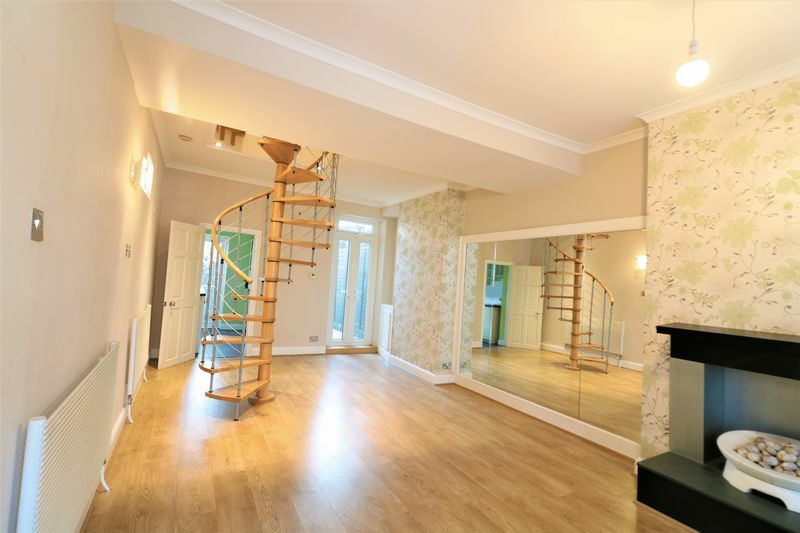 Please call our friendly lettings team to book a viewing.